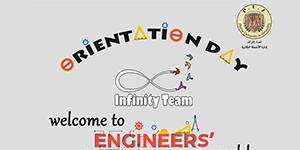 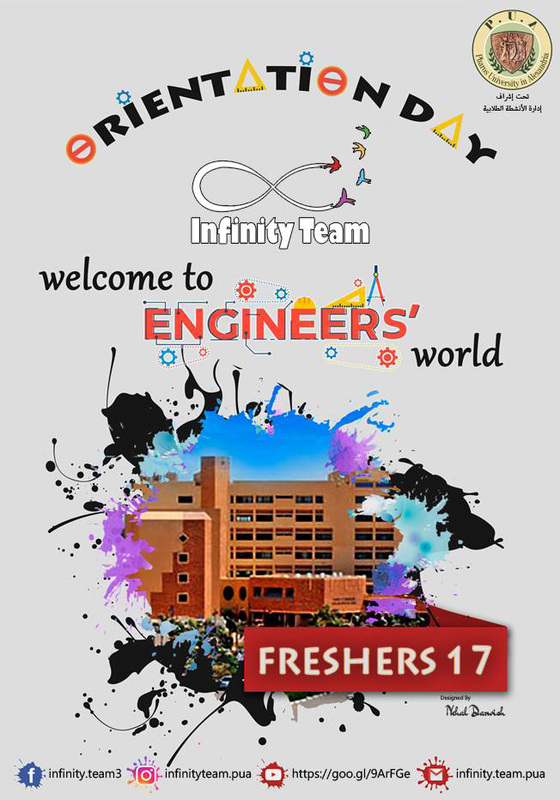 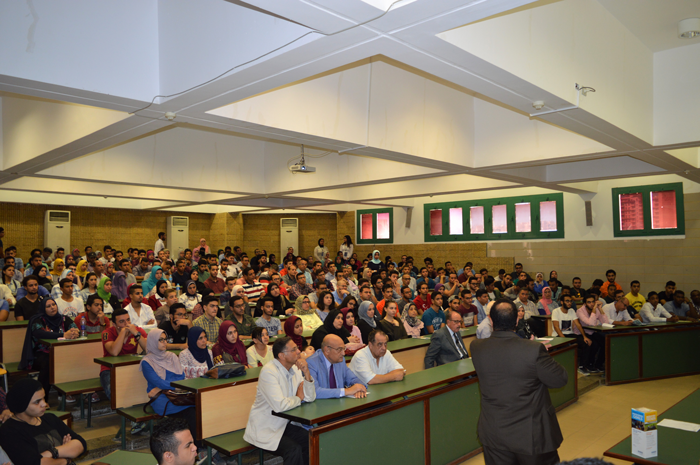 In the light of the endeavours made by the faculty of Engineering to introduce new students to the wide array of academic experiences available at the faculty, an orientation session was held for the new students on Tuesday 19/9/2017. 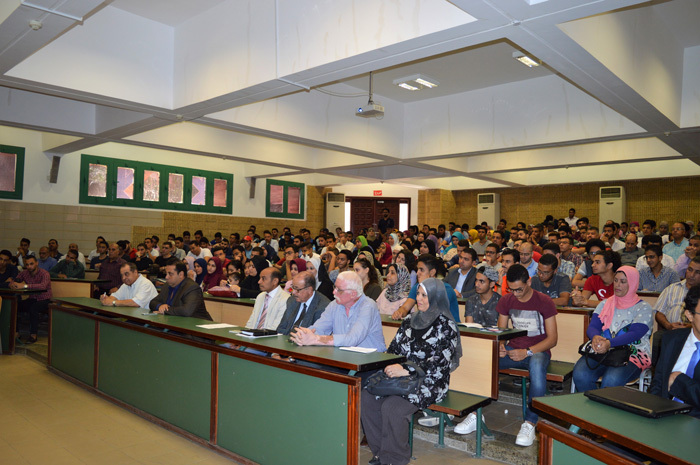 The session was attended by a significant number of faculty members, teaching assistance staff, along with more than 300 hundred students and their parents. 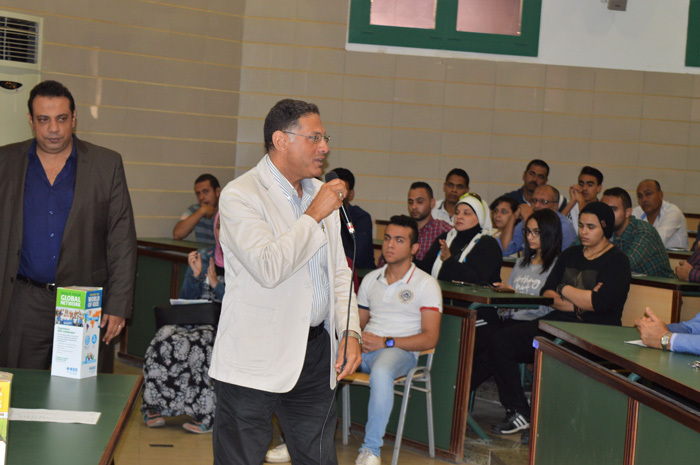 At the outset of the session, Prof. Mohamed Gaber, the Dean of the faculty, gave some words in which he welcomed the new students and introduced them towards the faculty members, workshops, laboratories and different departments. 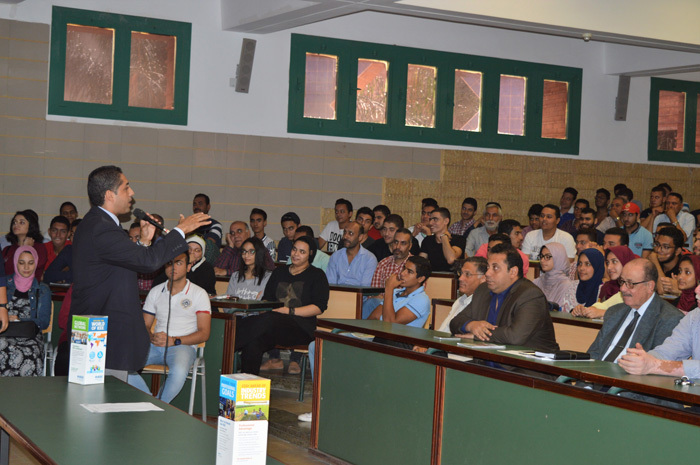 By the end of the session, discussions were opened to respond to the attendees’ enquiries.